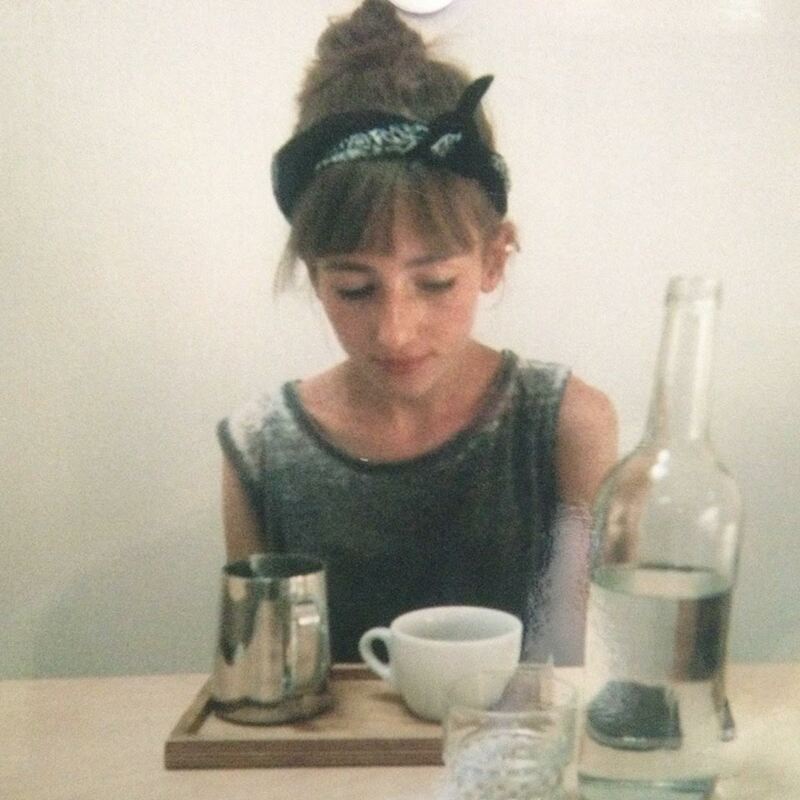 What is the Field Barista Project? So we decided to post a call for baristas on facebook to go and help the Argote family with their harvest. 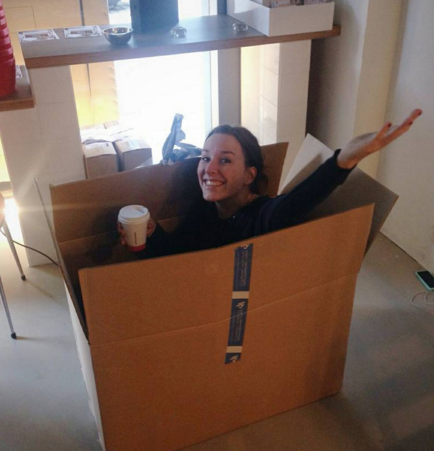 Two months later, the Field Barista Project was born. 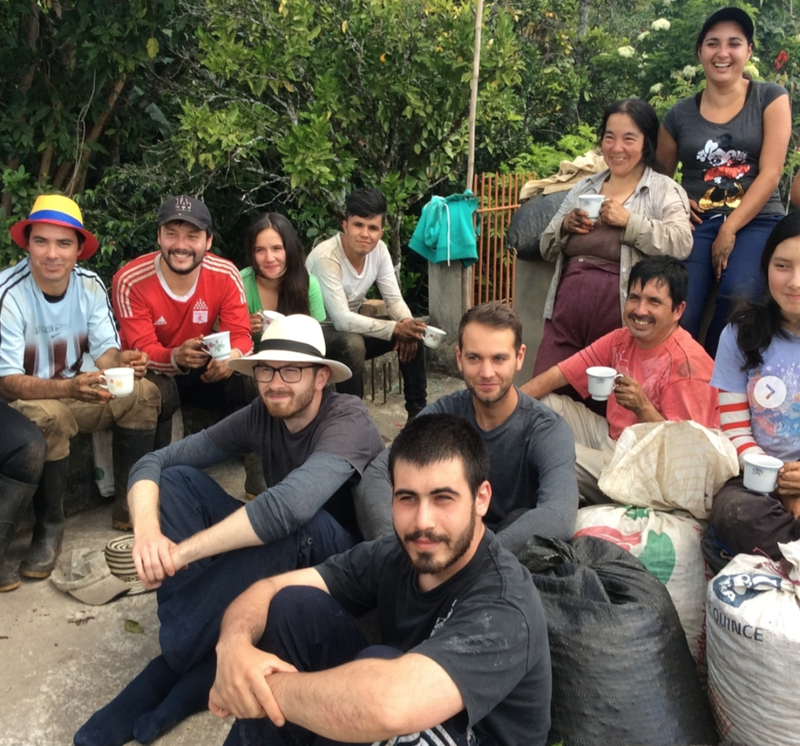 Baristas from four countries went to Colombia in June 2016 - not just for a simple origin trip, but to get their hands dirty and help Juan Pablo Lasso Argote and Hernando "Meko" Gutierrez with their harvest for two weeks. Their tasks included picking, washing, sorting and grading. Lodging and food were provided by the Colombian hosts, and no fee was owed to This Side Up - a simple and equal exchange. In 2017, we even sent two groups of pickers, eleven in total. In the end, baristas are the daily link between all the hard work throughout the coffee value chain and the coffee drinker, so they have an extraordinary but underused potential to bring the coffee producing world to life for us all. The 2017 Field Barista Project was in fact two rounds of visitors. 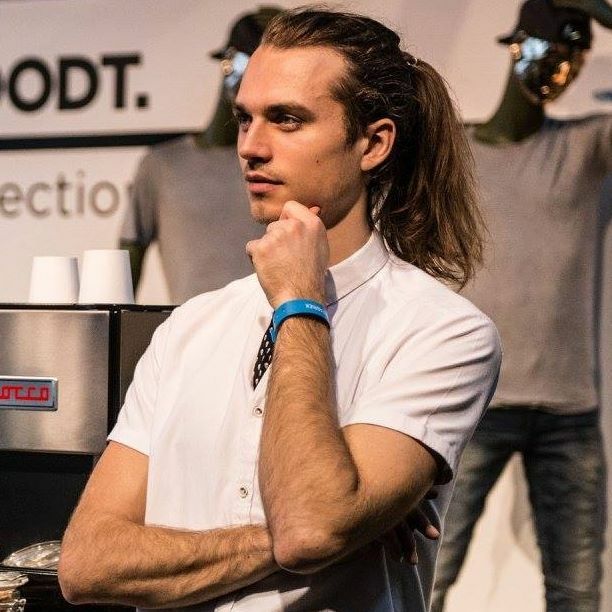 The first took place in June 2017 one was very similar to the year before, consisting of three pickers with a barista background: Dani Bordiniuc from Romania, Valentino Todarello from Czech Republic and Frank Ouwerling from the Netherlands. It's safe to say that their coffee world was turned upside down by the sheer amount of work needed to turn a coffee cherry into an exportable product. Nevertheless, despite finding out quickly how much quicker the local pickers worked than they did, they weren't shy of a hard day's labour. Their most humbling realisation was that in eight days work, they were able to collectively pick enough coffee to create one full 35 kg bag of greens (which are now available in Europe through Rello il Torrefattore. They remain regularly in touch with Juan Pablo through social media. Dani, Frank and Valentino integrated through hard work into the Salomon Muñoz family. The second round happened two weeks later and consisted of This Side Up's Lennart, the two founders of White Label Coffee (Francesco and Elmer) and their manager cafe manager Barry with his wife Jasmina, Floortje and Bram. Pickings were slim in this second round because we arrived in between the second and third picking round (one can't control the seasons alas!) but there was plenty of work to be done on the processing and drying side. We created a fermentation experiment for Jelle van Rossum that is now being enjoyed all over Europe and made plans to upgrade the drying bed setup for the next harvest. Best of all, one of the first crosslinks between our partner farmers was established here. Bram de Hoog shared his experience in Nicaragua working for our friends and partners at Expocamo, leading Juan Pablo and his father to make plans to visit Nicaragua to learn about further controlling and standardising the drying process, and creating a better, more scalable system for keeping track of farmer lots and payments. Elmer, Francesco, Floor, Lennart, Bram, Claudia, Barry and Jasmina posing with the Salomon Muñoz pickers after a day's work. It's safe to say that we underestimated the impact of this project. The baristas obviously have much more to give than just their picking and sorting hands. They taught the family and the pickers about cupping and identifying tastes, and helped execute experiments like honey and natural coffees, cascara coffee leaf and coffee flower tea. The 2016 field baristas fermenting coffee together with Juan Pablo. Here are the 2016 Field Baristas. Click on their pictures to read their story and follow their adventures via the blog page.